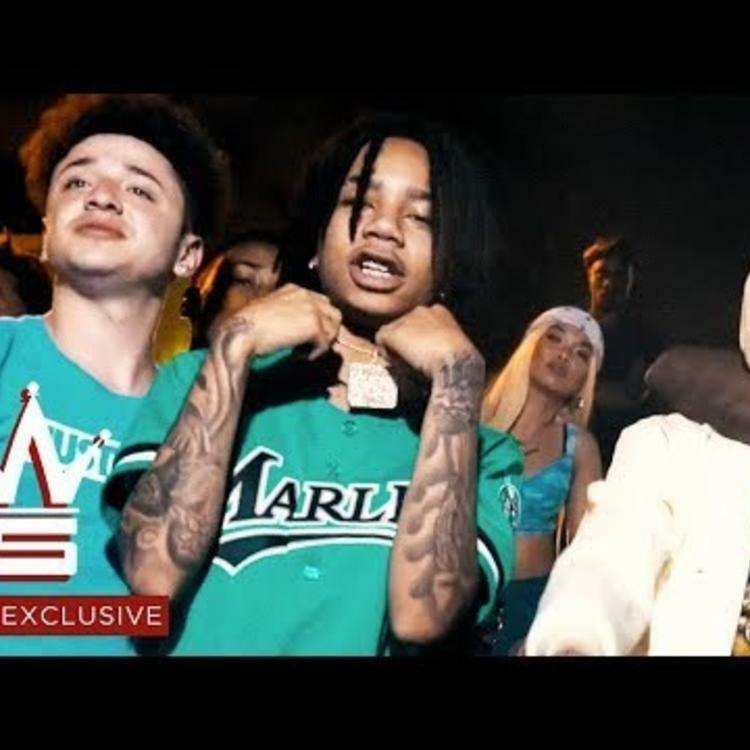 Home>New Songs>YBN Nahmir Songs> YBN Nahmir Is Back With New Banger "Automatic"
YBN Nahmir returns with new track "Automatic." The past few months have been incredibly successful for YBN Nahmir. While the rapper first garnered attention with his single, "Rubbin Off The Paint," he proved that he's not just a one hit wonder. Since releasing his breakthrough single, he became one of the most promising voices out of the young generation of rappers. This was further proven when he landed on the cover of the XXL Freshman List. Today, the rapper heats up the streets with his latest effort, "Automatic." YBN Nahmir is back with his latest single, "Automatic." The rapper's latest single was produced by his frequent collaborator, HoodZone, who's produced a good chunk of Nahmir's other single. It's a short song but another track that proves that YBN Nahmir is really one of the leaders of the new generation of rappers. In addition to releasing the song, he shared the music video for it. 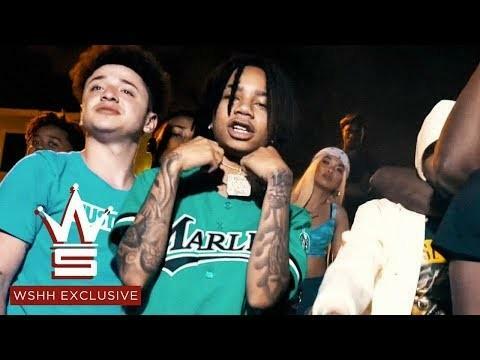 The video finds Nahmir and his clique mobbing through the streets at night while flashing their cash and cars. Keep your eyes peeled for more new music from YBN Nahmir. The rapper is set to perform on G-Eazy and Lil Uzi Vert's co-headlining "Endless Summer" tour alongside Ty Dolla $ign, P-Lo and Murda Beatz. Check the tour dates here. SONGS YBN Nahmir Is Back With New Banger "Automatic"